Close to home! Kim Kardashian and Kanye West have a baby on the way, and the reality star opened up about the process of picking a name. Even though she hasn’t settled on a name yet that fits with North, 5, Saint, 3, and Chicago, 15 months, one of her family member’s monikers has struck a chord. 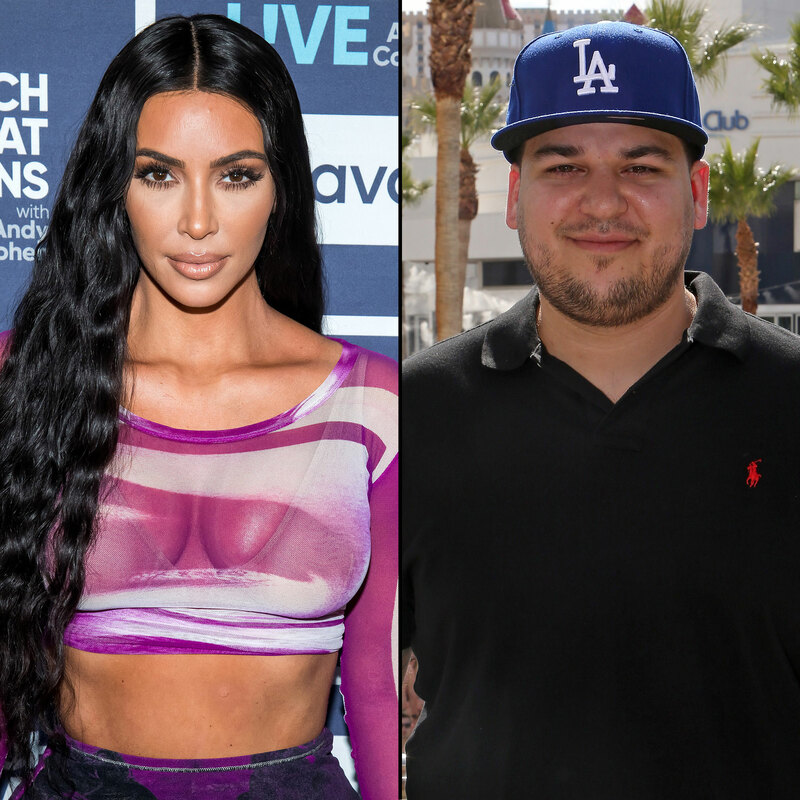 Kardashian isn’t the only member of the famous family to have a hard time deciding what to call her newborn though. 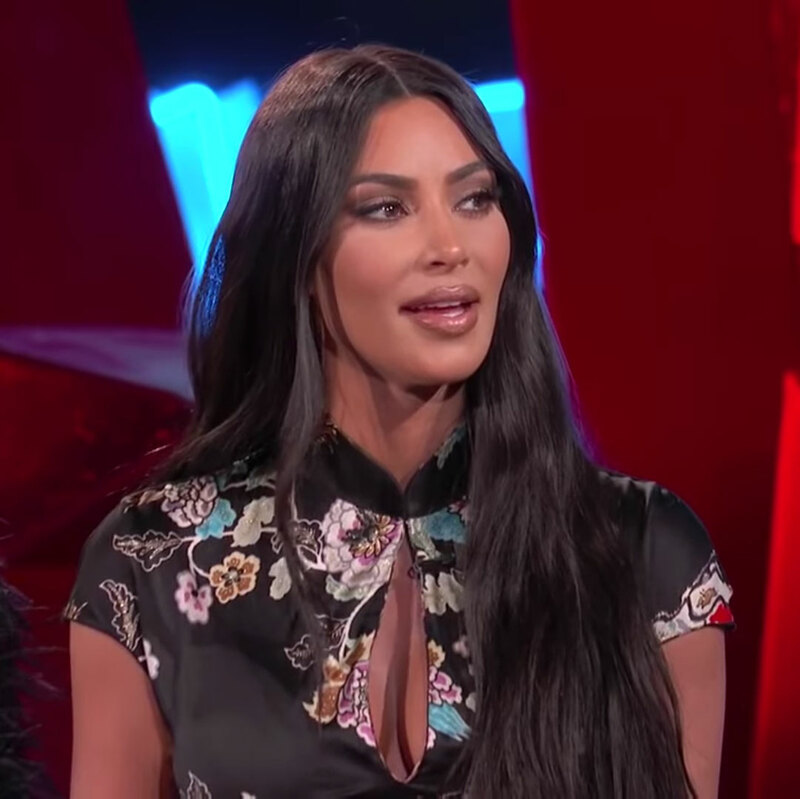 “I did a week the last time,” Kourtney Kardashian revealed to Jimmy Kimmel. “I would try out a different name on different days. The whole day. One day, Reign, his name was Preston for one full day. I was, like, ‘I know in my soul his name is Reign,’ and Scott [Disick] didn’t believe me.” The former couple also share Mason, 9, and Penelope, 6. Us Weekly broke the news in January that Kim and the rapper are expecting their fourth child via surrogate. While a name is still on the horizon, a source told Us last week how they’re preparing for the little one’s arrival in other ways.